Amsterdam, 12th of January 2018. 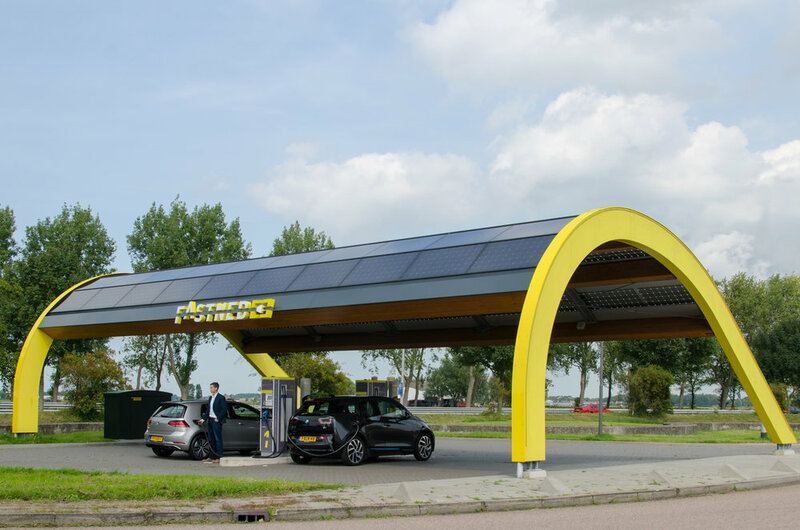 There were about 20,000 fully electric cars in the Netherlands at the end of 2017 - an increase of 54% compared to the previous year. 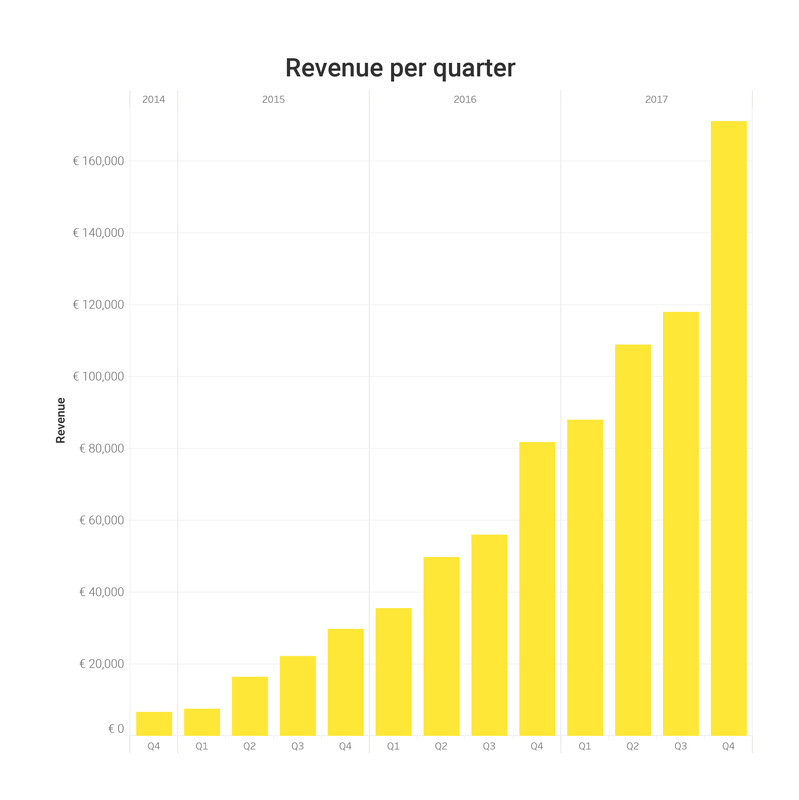 This implies that Fastned outgrew the market by more than a factor of two.